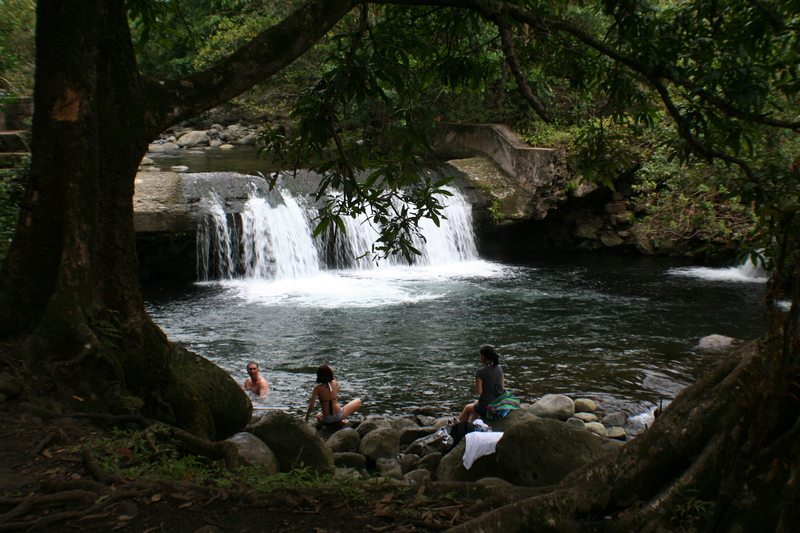 TOUR DESCRIPTION: Explore deep, meandering valleys set in the rainforest of the ancient West Maui Mountains. Knife-edged ridges with mist-shrouded peaks separate the spectacular valleys. Waterfalls cascade down from towering cliffs into the streams running along the rainforest floor. See the famous Iao valley and learn about the history and culture of the sights from your pilot, who is also a State of Hawaii Certified Tour Guide. Cross the Pailolo channel to the "Friendly Isle." Molokai has the world's highest, most spectacular sea cliffs, Hawaii's tallest waterfall, remote valleys and the famous Kalaupapa peninsula.